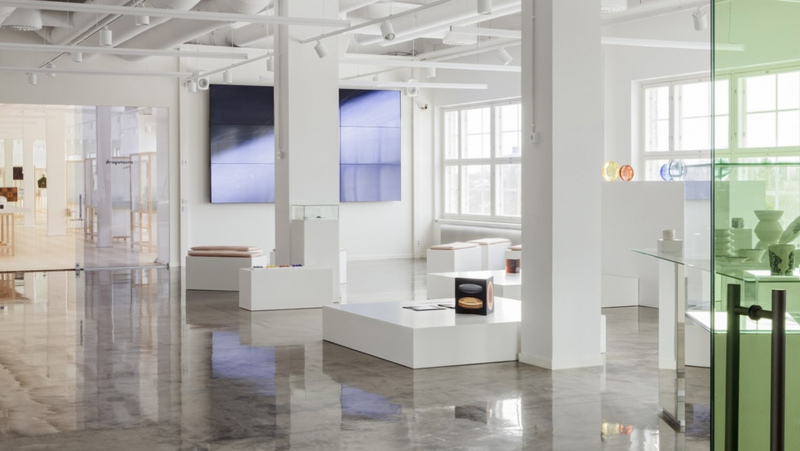 IITTALA & ARABIA DESIGN CENTRE is the newest addition to Helsinki’s dynamic culture and design scene – a deep dive into two of Finland’s most celebrated design and lifestyle brands, Iittala and Arabia. More than a window into the past present and future of these legendary brands, the centre invites you to interact with working artists and explore your own creativity through guided tours, lectures and events. See. Create. Take Part. Dream. 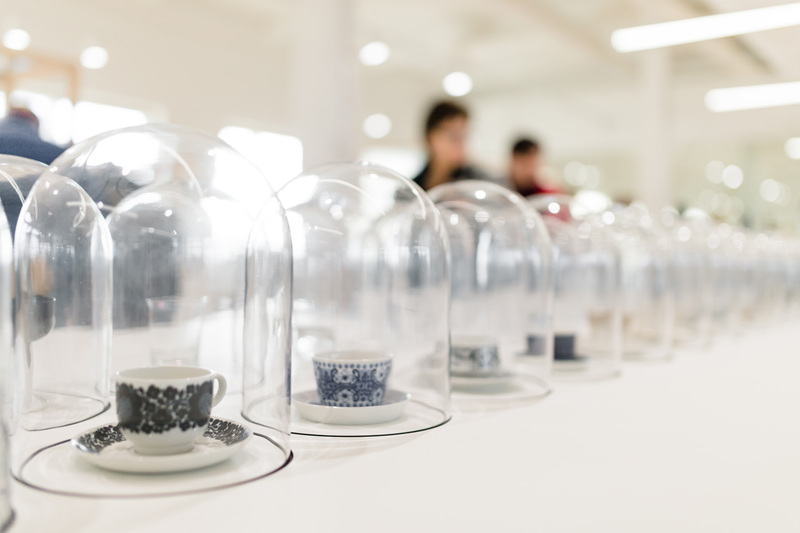 The Design Lab Gallery is an inspired space for new ideas and unexpected creativity – open to artists, designers, visitors, students and the curious. Rather than giving ready answers, the lab celebrates the continuous process of experimentation that defines ground-breaking design. 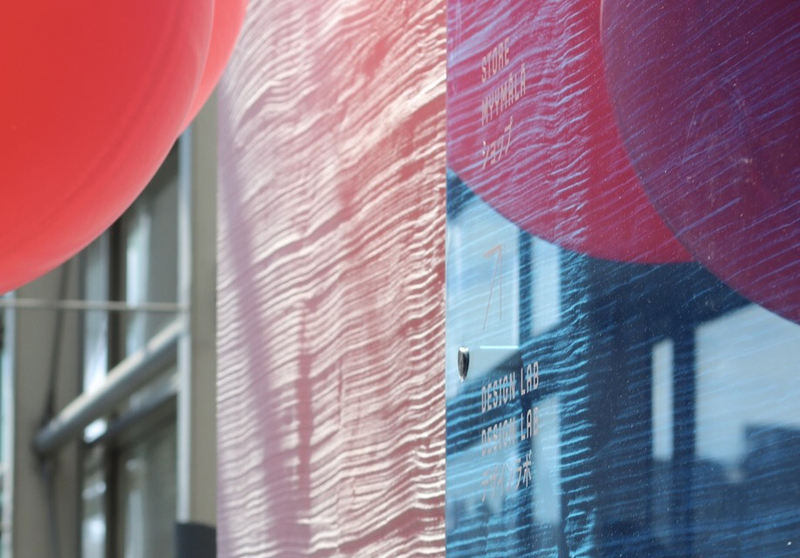 Throughout the calendar year, the lab will investigate big themes in applied art and design through events, design talks, workshops and displays. The lab also has free wifi and coffee, colour guides and inspirational books. The history of Finnish ceramic art and glass design is now on display for the first time in one collection. The collection themes are glass, ceramics, art and time – with iconic works from design legends like Kaj Franck, Timo Sarpaneva, Rut Bryk and Tapio Wirkkala. 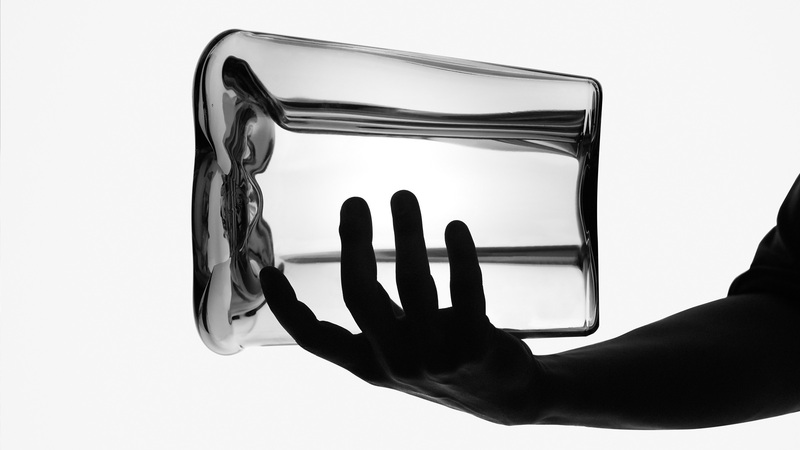 Check out the Design Museum's web exhibitions! The Iittala & Arabia Design Centre Store in the 2nd floor is a haven for design lovers and a shopping experience unlike any other in Finland. 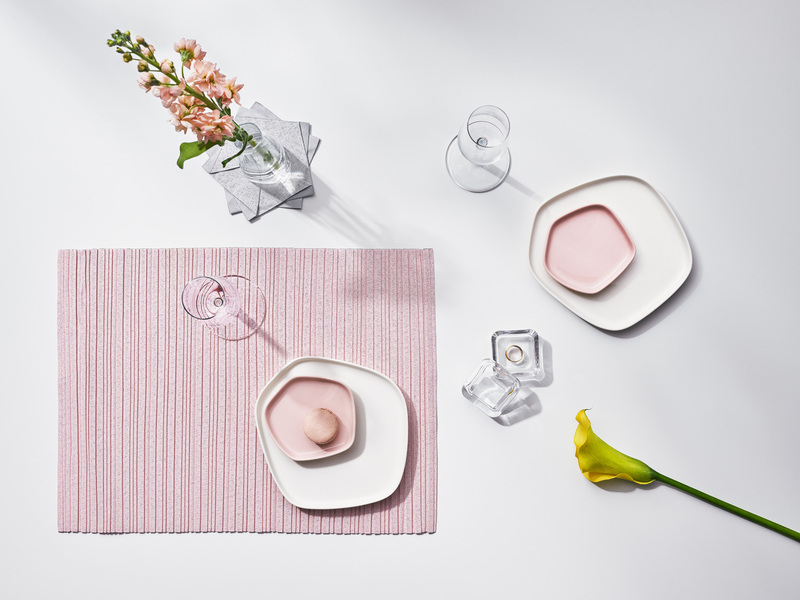 The newly renovated store has not only an extensive selection of Iittala and Arabia dining and interior products but also a broad range of services. Take the stress out of shopping with our Personal Shopper service. Book a personal shopping session with one of our expert staff members to get inspiration for adding harmony to your home, creating a seasonal look for your table setting or finding the perfect gift. Founded in 2003 by artists from the Arabia Art Department, the Arabia Art Department Society at the 9th floor upholds Arabia’s unique cultural heritage and promotes the use of ceramics in artistic expression. 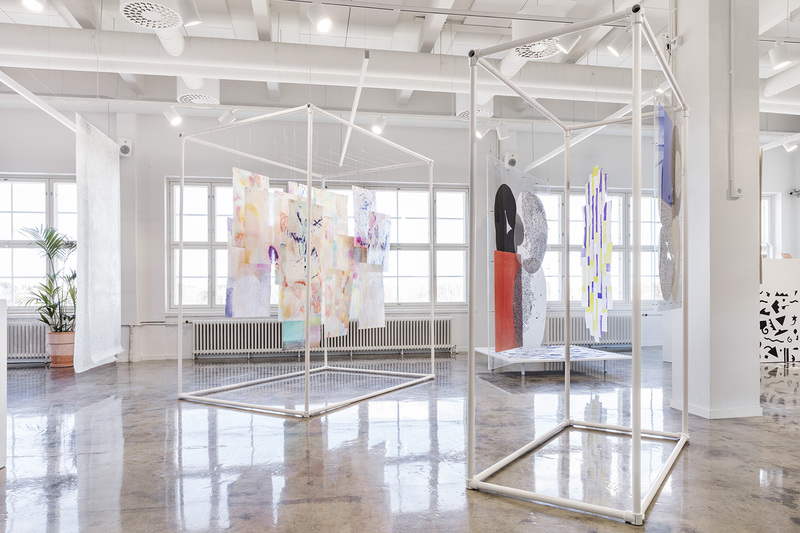 Today the society includes artists such as Fujiwo Ishimoto, Heljä Liukko-Sundström, Heikki Orvola, Pekka Paikkari, Heini Riitahuhta, Kristina Riska, Kim Simonsson, Kati Tuominen-Niittylä, Jasmin Anoschkin and visiting artist Veera Kulju. Stop by for a cup of fresh coffee at our café in Arabia. 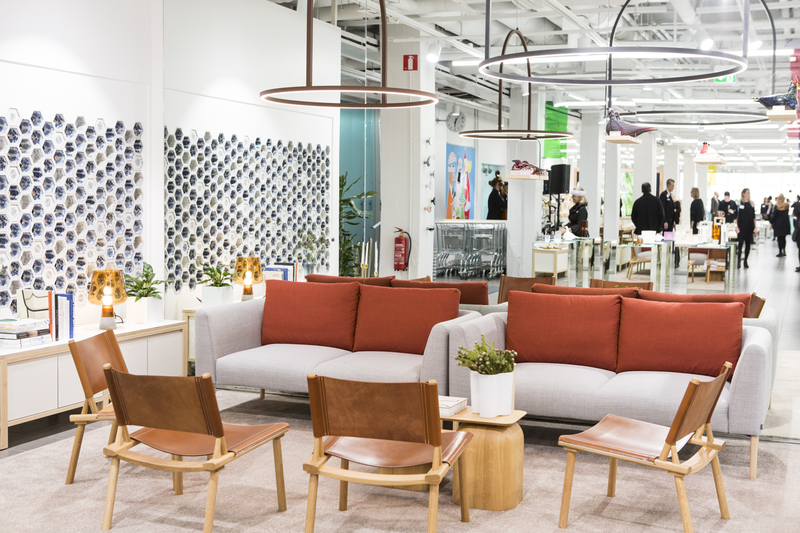 In addition to Finnish design and works of art, you can enjoy beverages, sandwiches, salads and pastries at the Iittala & Arabia Design Centre. Arabianranta is a city district in Helsinki known for its creative attitude and innovative housing. The district's unique name dates back to the 18th century, when the outlying areas of towns were often named after places in the Bible. It’s also where Arabia got its name, even though you would think it was the beloved ceramics brand that inspired the area’s exotic name. Today Arabianranta is a cultural oasis, with art, design and gardening destinations for everyone. 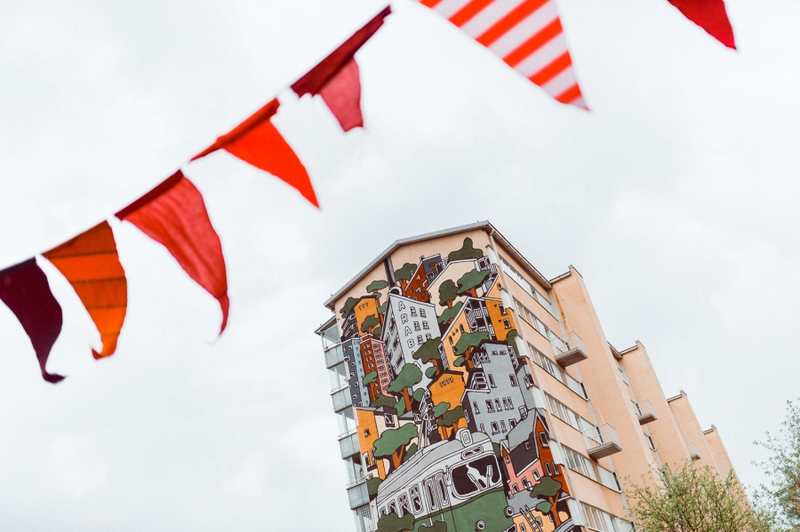 In fact, the area has one of the biggest collections of public art in Finland, with nearly 300 works of art, some as small as postage stamps, some as big as apartment houses, on display. 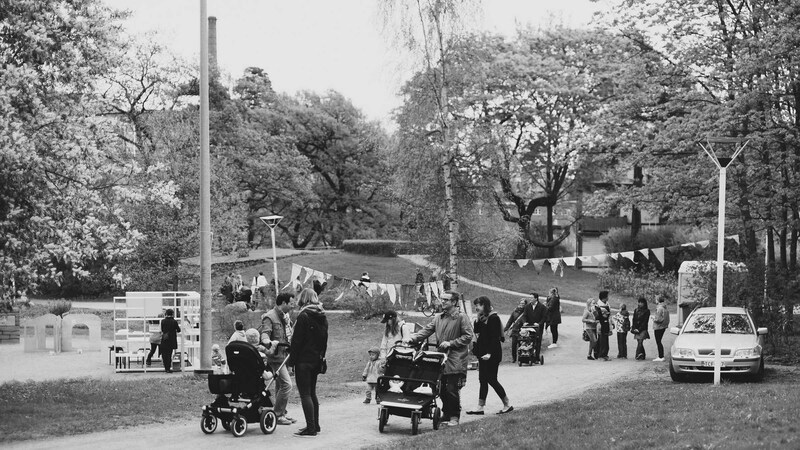 In the spring, Arabianranta hosts the biggest street art and sustainable living event in Finland. Besides the Iittala & Arabia Design Centre, other must-see attractions in the area are the Tapio Wirkkala Park and Annala Horticultural Society. Designed by acclaimed American artist Robert Wilson, the park celebrates the works and legacy of the late Tapio Wirkkala, one of Finland’s greatest designers. A haven for green thumbs, the Annala Horticultural Society is open to the public year-round and has its own nursery, where you can buy seasonal plants and flowers. The society also organizes public events and workshops around organic and sustainable gardening. 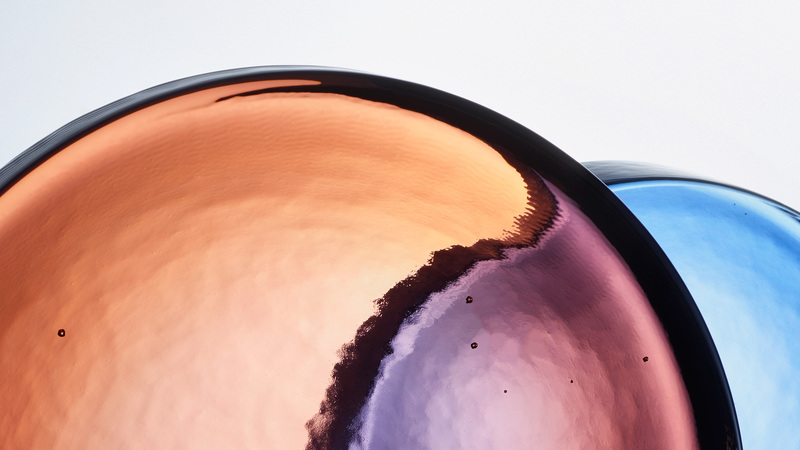 What started as a glass factory in Iittala, Finland, today celebrates generations of essential objects that are distinctive, combinable and multi-functional. 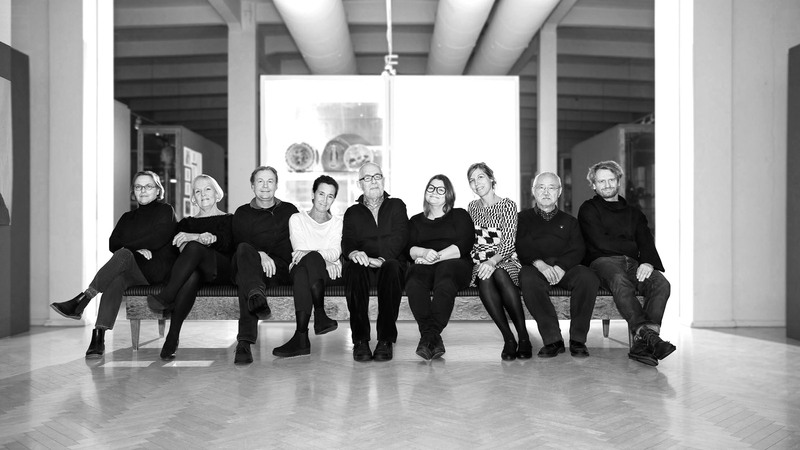 Inspired by the progressive philosophy of our design heroes, such as Kaj Franck and Alvar Aalto, we bring quality, aesthetics and functionality to our work. It´s what we do, what we offer, what we believe in. And like all great stories, it is defined by colourful characters and thought-provoking ideas. 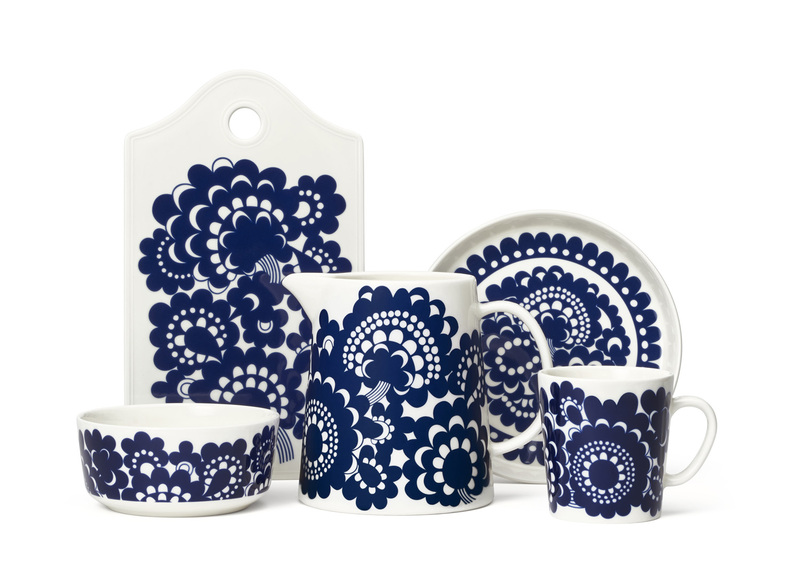 Arabia is one of Finland's best known and most highly regarded brands. For over 140 years, Arabia has held a strong position in Finnish homes. 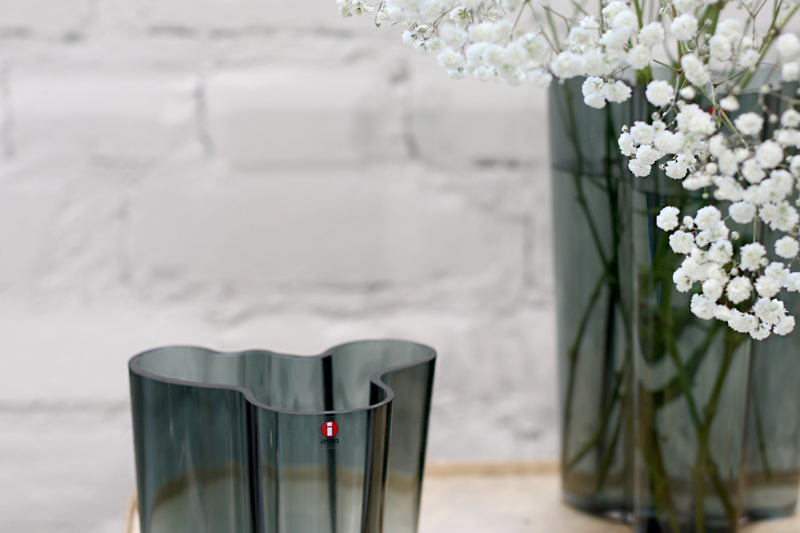 Arabia is a pioneer of Finnish design and its designs express beauty, quality and practicality. Since 1873, Arabia has mirrored the times, with a commitment to strong, consumer-oriented design. 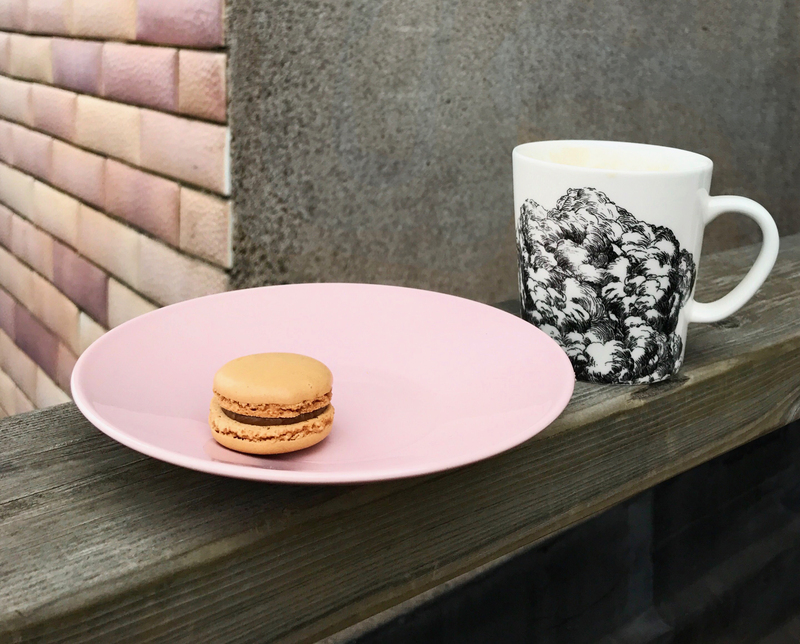 Arabia's key competences consist of design and long-term brand development; the objective is to ensure that the brand has a strong position in tableware. 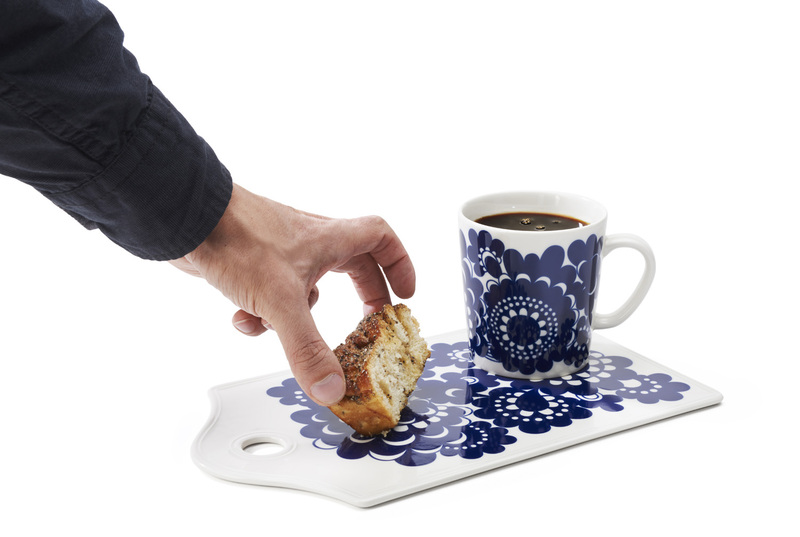 Arabia's tableware brings people together to enjoy good food and good company. Arabia. All set for life.